You need great copywriting. I can help. Looking for more information on my rates or how I work? Curious about how I can help you take your written content from meh to monumental? The only way you'll ever know is if you get in touch. Hi there! Thanks for reaching out to Copperwood Creative. We'll get back to you shortly. Just say no to forgettable copy. 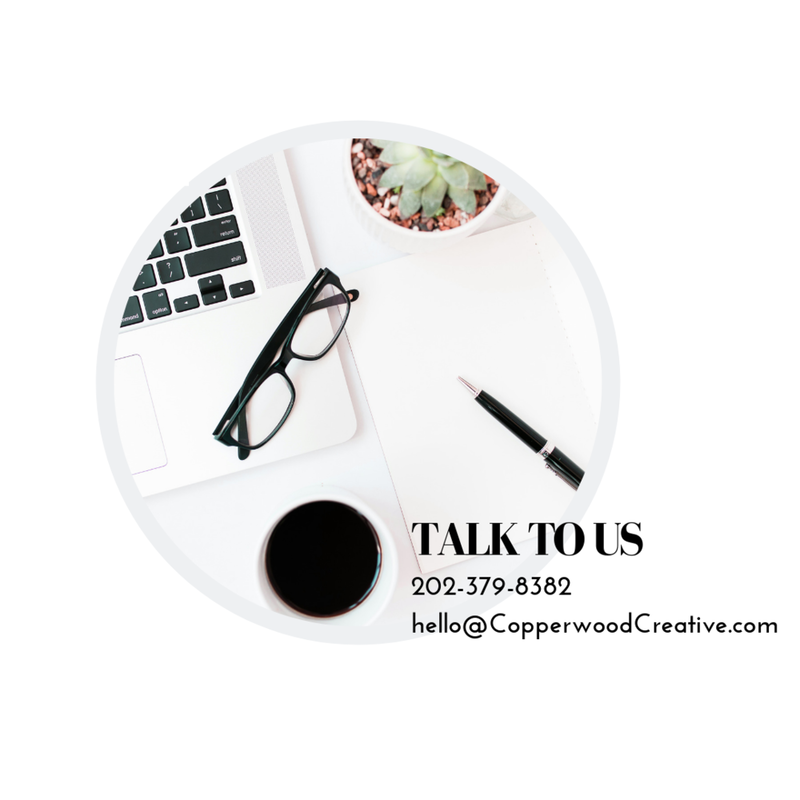 Copperwood Creative is a professional copywriting agency that creates knockout copy & content for beauty brands and businesses looking to hone their messaging and make their words count.